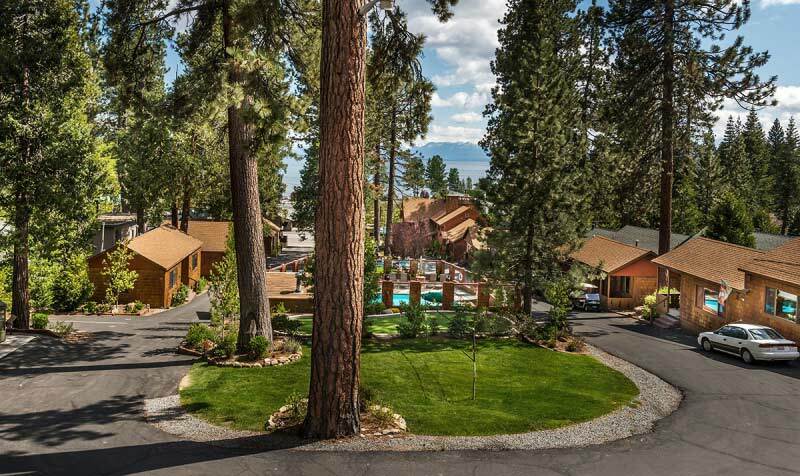 Planning a vacation to Lake Tahoe and don’t want to stay in some overcrowded hotel? We’ve compiled a list of some of the best cabins in the area. You’ll find a little something for everyone here. Some of these are closer to the busy hubub of South Lake Tahoe, some are on the opposite shore, some offer solitude and privacy, and some are more like a motel. Whatever you’re looking for, you’ll find it here. 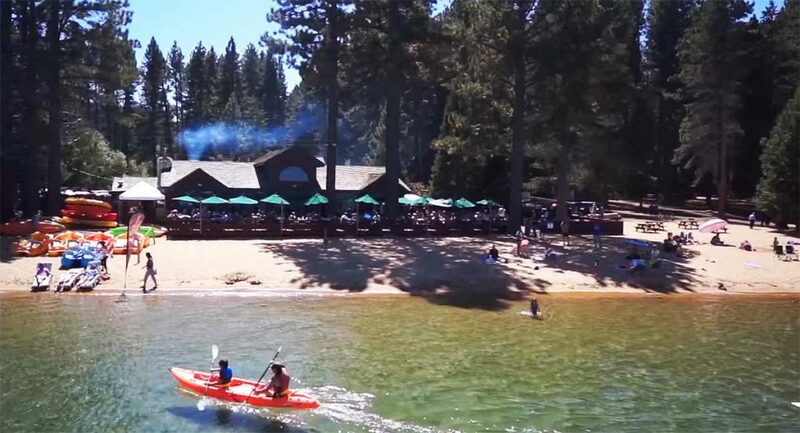 If you’re headed to the north end of the lake, near Incline Village, the Cedar Glen Lodge (http://www.tahoecedarglen.com/) is a great place to check out. This place feels similar to a motel, but instead of sharing a wall with your hyperactive insomniac neighbor, you’ll have a free-standing cabin all to yourself. They also offer traditional rooms in their lodge. On site you’ll find amenities including a restaurant, wine bar, heated pool (summer only), and year-round hot tub. They also have some rooms that are pet friendly! During a summer road trip, we stayed at the Tahoma Lodge. (http://tahomalodge.com/) We were blown away by this property. It’s located on the quieter western shoreline, just across the street from the beach. 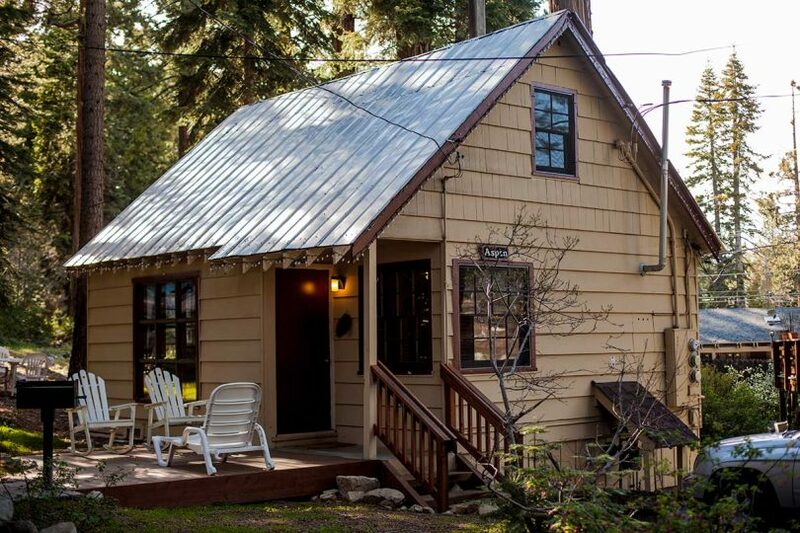 The property owner was extremely accommodating and the cabins are quaint, cozy, and clean, and the rates were very fair. We can’t say enough good things about this place. 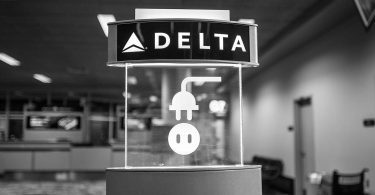 An extra plus, in our books, is that they are extremely pet friendly. Every detail is covered- a binder full of information on the area, a full bookshelf, plenty of blankets, and a kitchen with all the needed supplies. If you’re looking to get away from it all, listen to the mountain breeze rustling pines, while you sit on your porch or relax in a hot tub, this is the best place for you. We plan to return very soon. Camp Richardson http://www.camprichardson.com/ is situated at the very south end of Lake Tahoe. This resort has a little bit of everything. As we’re talking strictly cabins, we’ll focus on those, but you’ll also be able to post up in one of their many lodging options like a campground, a hotel, and a lodge. This land was purchased in 1875, originally used for timber, and then quickly became a small campground and housed summer homes for the wealthy. Today, it’s developed into a great vacation destination with something for everyone. They have a gorgeous beach as well as a restaurant and bar that is famous for their Rum Runners. Having personally tried these drinks, they’re not to be missed! The cabins offer year-round options with studios, one, and two bedrooms. Some are more rustic than others- check their website and find one that will fit your vacation. 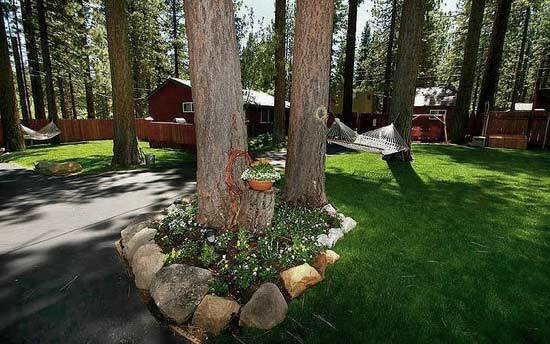 Looking to stay in South Lake Tahoe, with all the city life nearby? You’ll be satisfied with Spruce Grove Cabins http://www.sprucegrovecabins.com/index.htm. This secluded group of cabins is within walking distance of the action, while giving you that peaceful vibe you seek. Circled around a lush grass lawn, these cabins offer the rustic feeling with modern-day amenities to keep you comfortable. They offer free wifi, a fully equipped kitchen, gas fireplaces, and log swings. You can walk to the casinos, have a good night, and wander home to your cabin to enjoy the mountain air on your porch swing. They are proud to be very dog-friendly, so bring your furry friend along. Traveling with the kids? 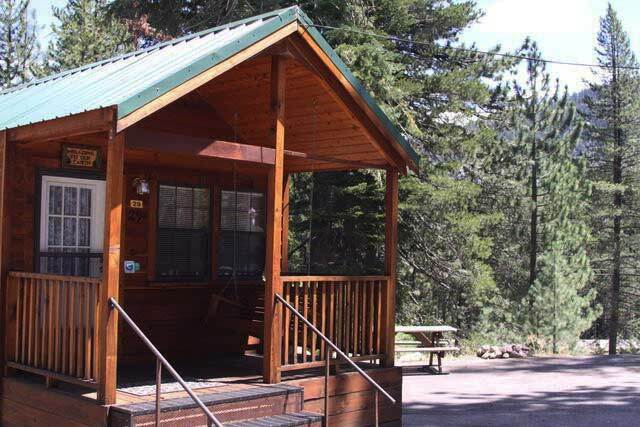 KOA http://www.laketahoekoa.com/ provides consitently comfortable accomodations across the country. Winter cabin-seekers beware: this campground is only open during the summer months. These cabins, located in the mountains above the southern end of Lake Tahoe, are pretty rustic, requiring you to bring your own bedding and towels. However, these cabins have private bathrooms and your own picnic table and fire ring. The KOA, in typical KOA fashion, offers a pool and lots of family-friendly activities. 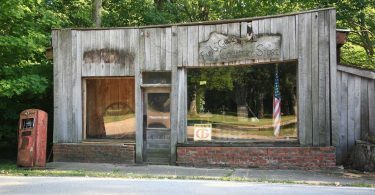 They have an on-site laundry room and general store as well. These cabins will feel like camping in the wilderness, while still offering the comforts of home.